Rather than talk about security news, today’s video gives you a quick lesson on steganography–the practice of concealing secret messages in other data. If you follow the blog, you may have seen Marc Laliberte’s post on Historical Cryptographic Ciphers. If not, I highly recommend you read it to learn how the original cryptographic ciphers worked, and evolved over time. Not only will it teach about the roots of cryptography, but you can amaze your friends by solving simple cryptographic puzzles. 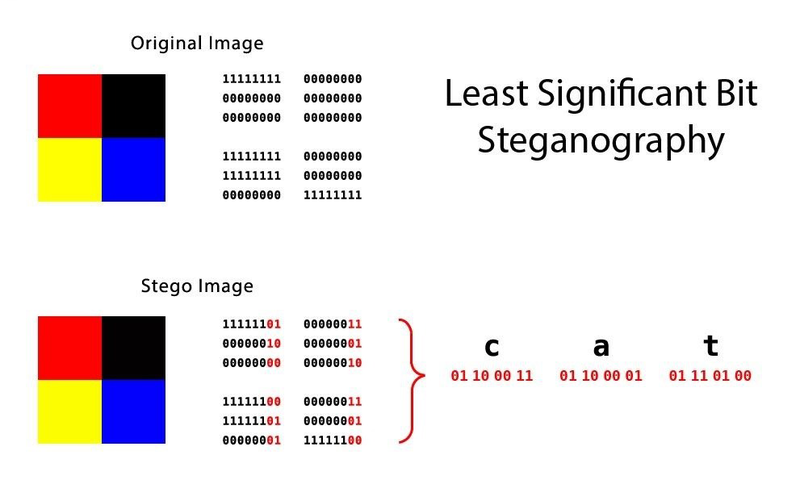 In the spirit of this education, today’s video continues the trend with a quick primer on steganography–not to be confused with cryptography.